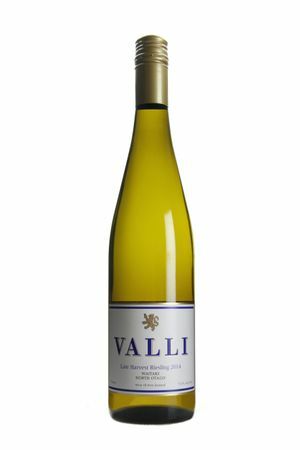 “A nose reminiscent of Riesling from the Mosel with melon, subtle citrus, honey, and quince. Richly textured with mouth-filling sensations of lime and honey that dance across the palate and continue to unfold for many seconds. The luscious fruit is so intrinsically integrated with the apt acidity that the sweetness is a layer rather than a feature. A wine that is both explosive and serene - showcasing the beauty of botrytis on limestone soils. 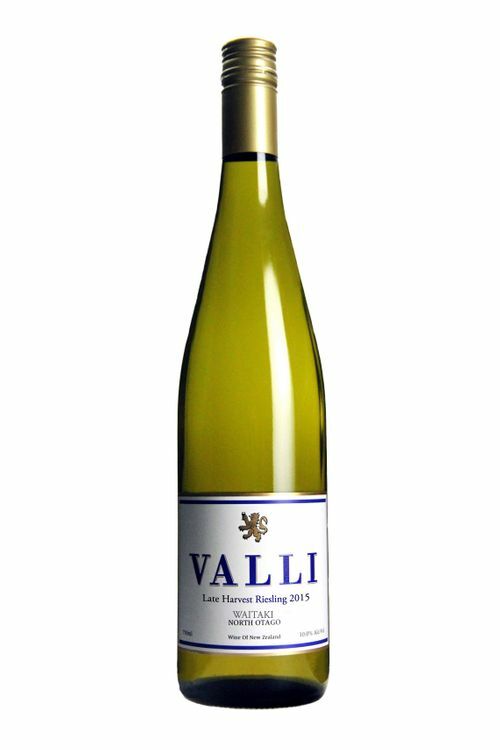 A delicious aperitif and wonderful with roast pork, fresh fish with a squeeze of lemon, select cheeses and Asian cuisine. Each bottle opened reveals new delights and will continue to give pleasure for 15+ years."